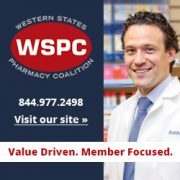 Greater Los Angeles Pharmacists Association (GLAPhA) in partnership with PPSI/ACA and Birth Control Pharmacist presents Pharmacy Continuing Education Program. Open to all healthcare professionals. Light refreshments provided. 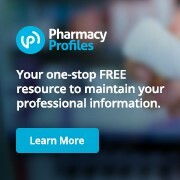 Includes 4 hours CE for pharmacists. The UCSD Skaggs School of Pharmacy and Pharmaceutical Sciences [Provider ID # 209] is accredited by the California Accreditation of Pharmacy Education (CAPE) as a recognized provider of continuing pharmacy education. Pharmacists completing this course may receive 4 hours of credit recognized by the California State Board of Pharmacy. The course expiration date is April 14, 2022.